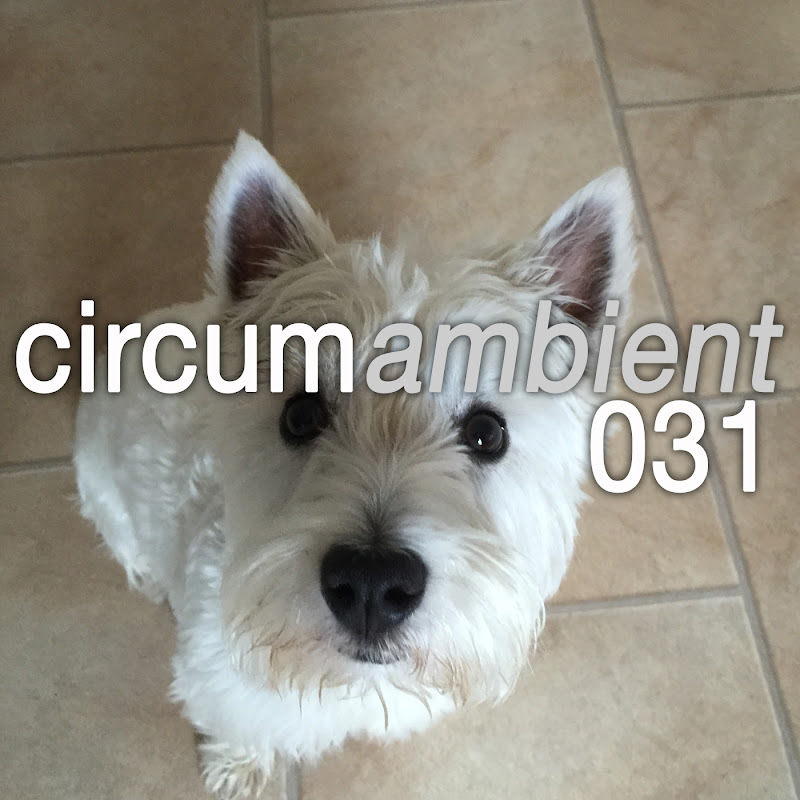 After a rather long hiatus (sorry about that) … circumambient … an exploration into all-encompassing and immersive independent music is back with a mix intended to showcase more exceptional music that was released in 2015. Music from my netlabel, weareallghosts, features prominently including a taster for a new album from Cousin Silas that’s due for a physical release in the Autumn … bolstered by soundscapes from Good Weather for an Airstrike, Craün, Lee Chapman, J Butler, Row Boat and Zenjungle. Our penultimate track is by the always brilliant The Sound of Rescue, whose album “Aperture” has been a real highlight in 2015 so far as have all the albums whose tracks feature here. It is an extra long mix … it’s my way of saying sorry for the silence. Dive deep!